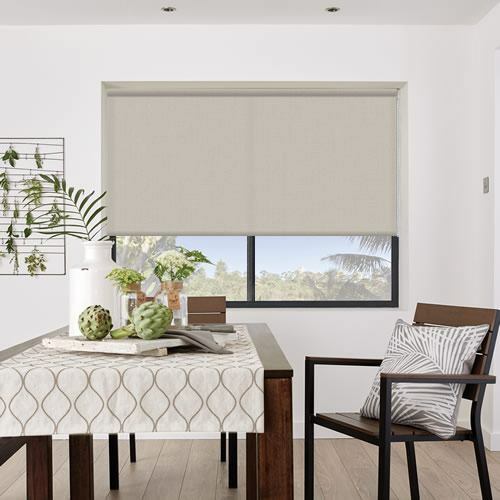 With their wonderfully earthy tones, these luxurious rich beige or almond brown roller blinds are the perfect way to bring a soothing natural look to any window. 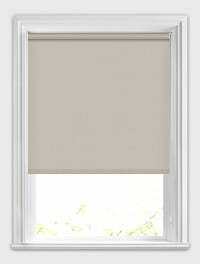 They are a great way to add a light and airy accent to a rooms décor whilst offering shade and sunlight protection. 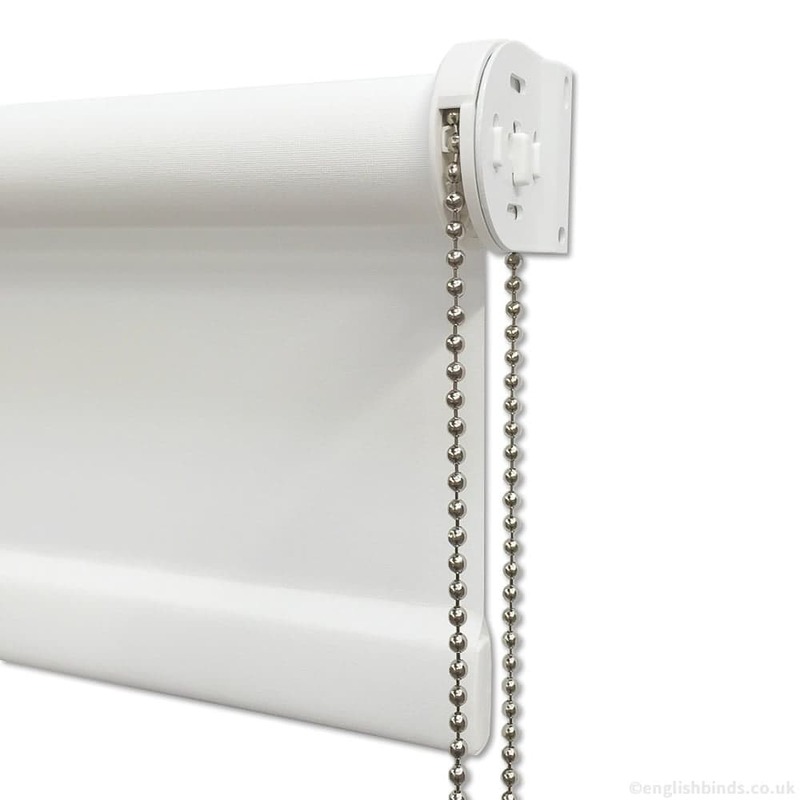 English Blinds provided a quality service and product. I would recommend the company wholeheartedly. Lovely Blinds! Great quality, would order from again. 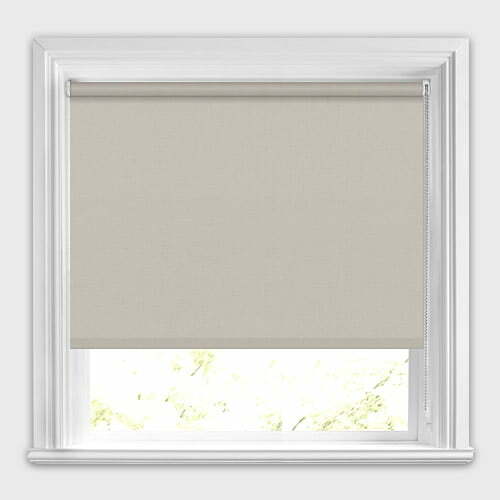 Service is exceptional - I entered the wrong measurements and they had the savvy to phone me to check that they were correct before making the blind. 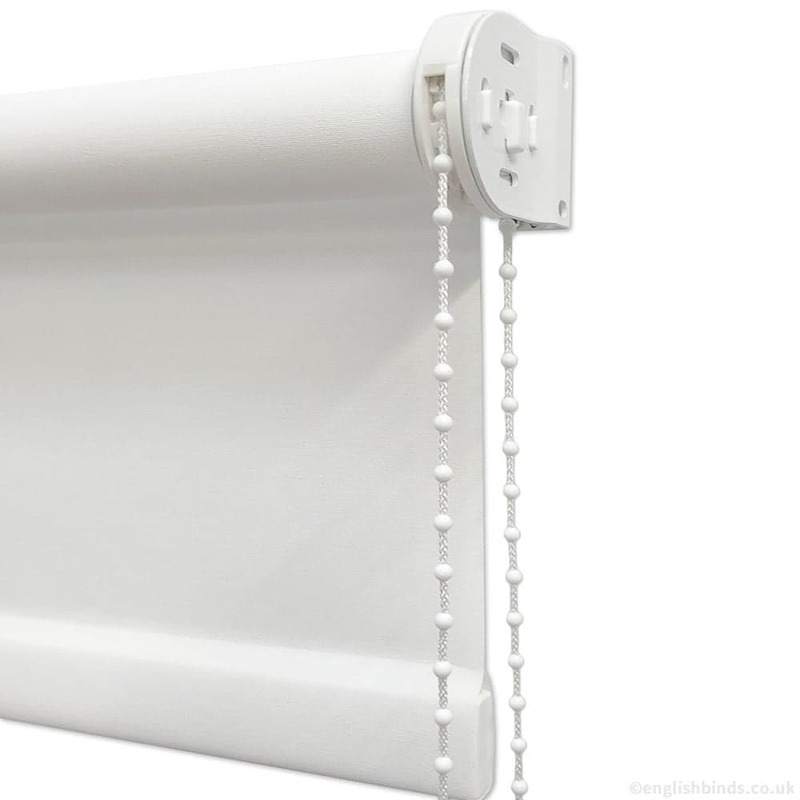 Fantastic service - blinds arrived a few days later and the quality cannot be faulted. Highly recommend. 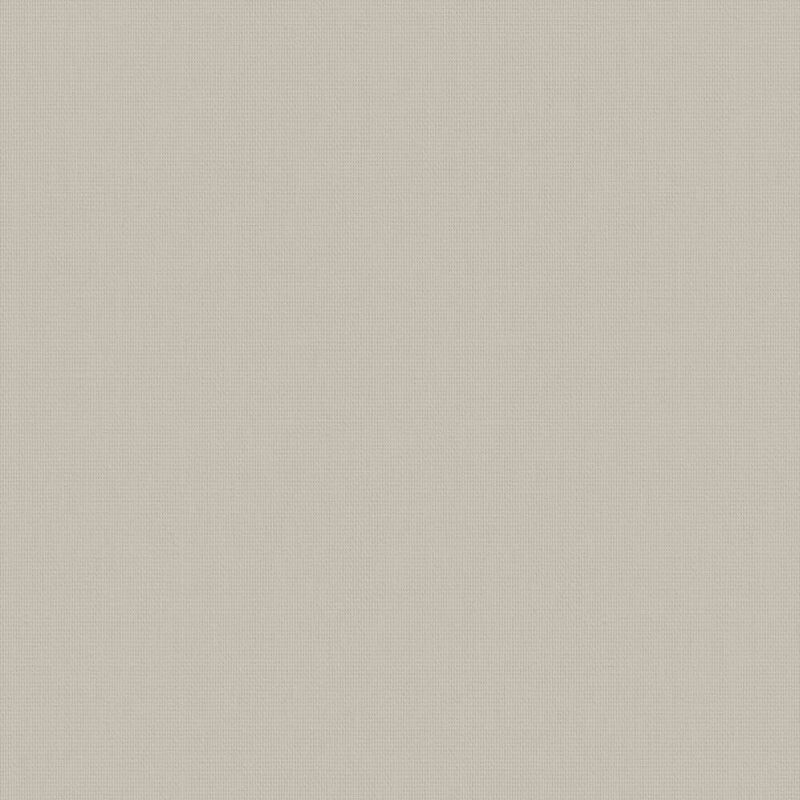 All is good with my blinds and the service I received.